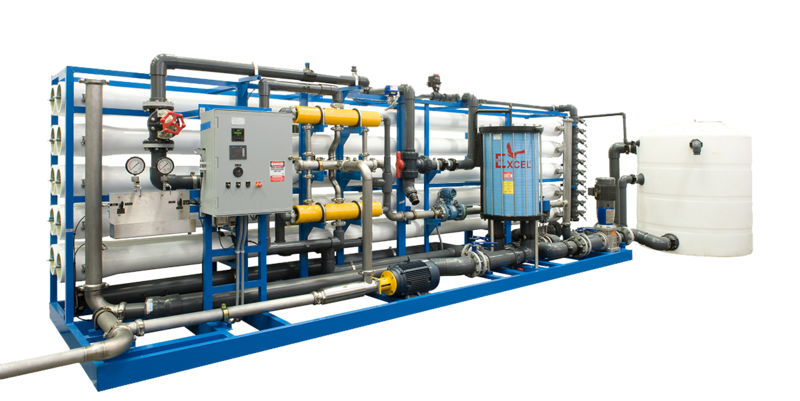 Water Equipment Technologies (WET) has been providing advanced membrane technologies to treat the world's water needs for more than 40 years. Our customer commitment is demonstrated in our ability to provide individual solutions to each unique application. 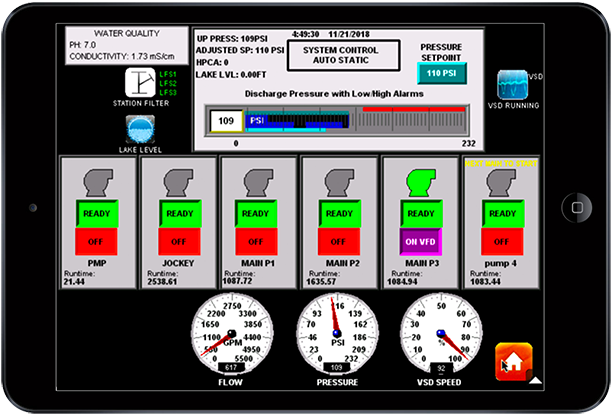 We optimize the system with your needs in mind through expert applications engineering, superior customer service and competitive pricing. 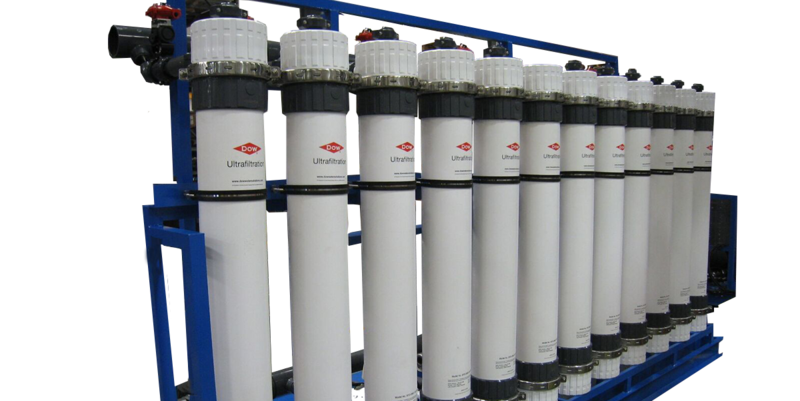 From cartridge filtration to reverse osmosis, Water Equipment Technologies is your solution when it comes to advanced pure water systems. 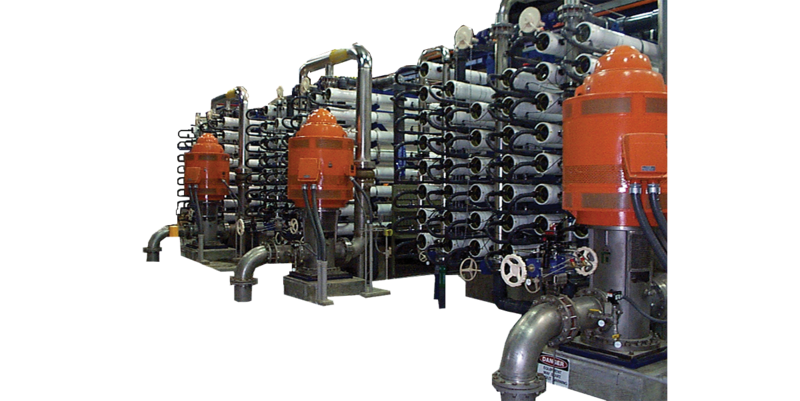 "Meeting our customers' requirements, every requirement, every time"
Each of the above blue markers represents one of Water Equipment Technologies custom filtration systems located in over 110 counries worldwide. 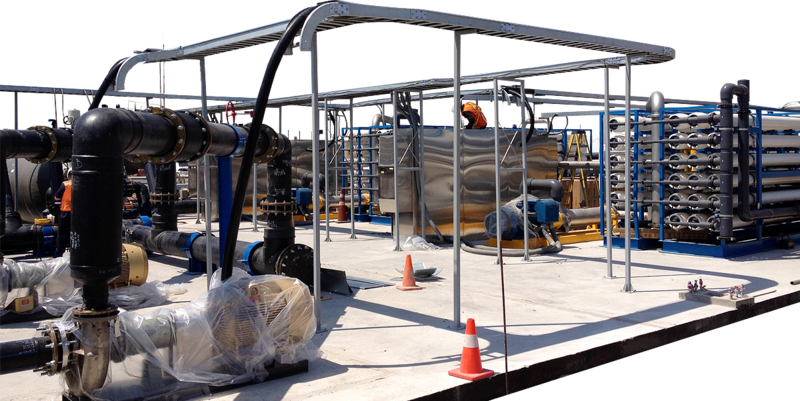 Water Equipment Technologies was founded in 1975 to meet the global demands for environmental technologies and products.